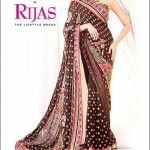 Rijas has unveiled their latest and Beautiful Bridal Wear Saree Collection 2012-13 for women. Rijas was founded a few years ago and within a span of couple of years the brand has become one of the first choice brands of fashion dresses for women. 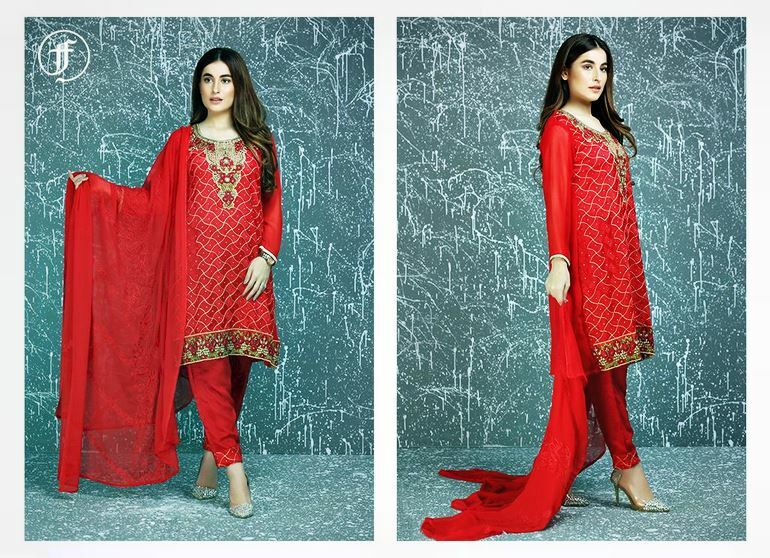 The brand provides fashion dresses only for women and after the launch of its lawn collection recently the brand become very popular among women of all ages in Pakistan. Rijas provides a wide range of sewing patterns for ladies and their portfolio also includes stylish jewelry, shoes and home fabrics as well. 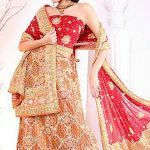 This lovely collection of Rijas Embleshed Bridal Wear Saree Blouse and Lehnga Collection 2013 for Women contains new saree blouse and stylish lehnga in pink red and yellow colours with high art work emblishment. 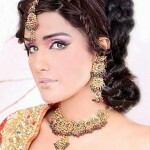 So we can say that Rijas is a place which caters many of the fashion needs of ultra modish ladies. In Pakistan they have their stores in different locations in Lahore and to cater the fashion needs of their global fans they also have outlets in India and U.A.E as well.